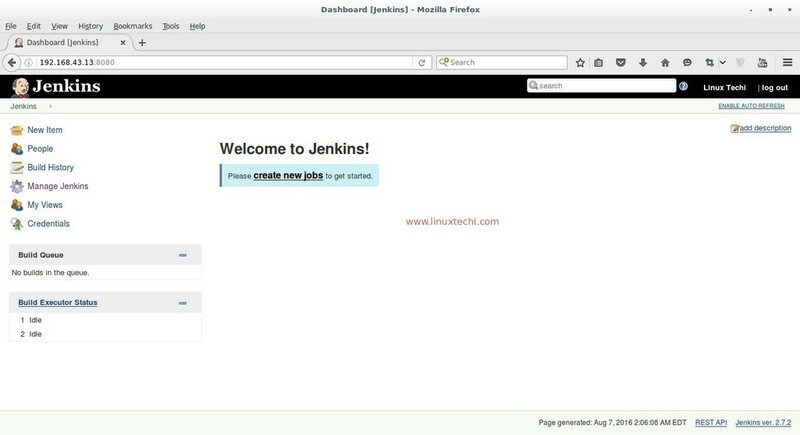 Jenkins is free and open source continues integration tool and it’s code is written in Java. 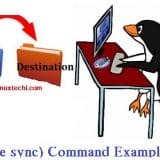 It provides the feature of continues build and deployment or in other words we can say it is a automation server. Jenkins are used where continues build and integration is going on for software development. 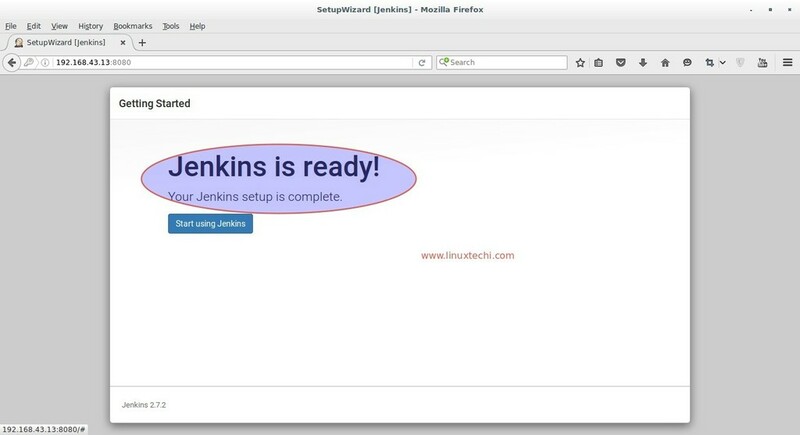 In this post i will discuss how to install and configure Jenkins on CentOS 7 and RHEL 7. 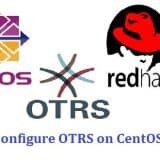 Jenkins package is not available in the default CentOS and RHEL repositories. 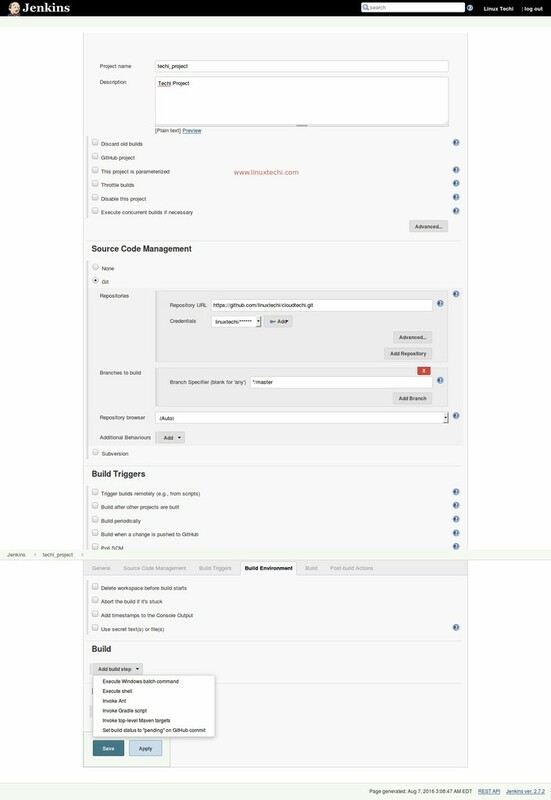 So we need to add jenkins repository using the beneath commands. 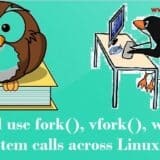 Run the below yum command to install Jenkins and java. Step:4 Open the ports (80 and 8080) in OS firewall. In case firewall is enabled on your Linux server then run the following commands to open jenkins related ports like 80 and 8080. Admin password is created and stored in the log file “/var/log/jenkins/jenkins.log“. Run the below command to get the password. 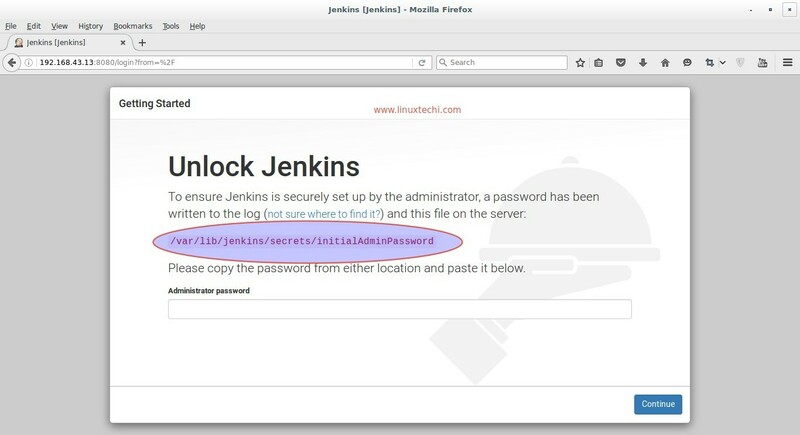 Copy the password and paste it in above windows and click on Continue..
Now Configure GitHub project using git plugin in Jenkins. 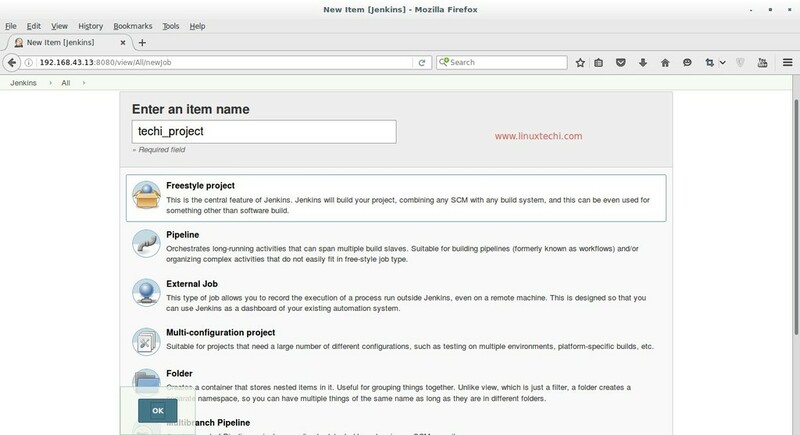 Let’s Assume I have a ‘cloudtechi’ project on GitHub and wants to integrate this project in Jenkins using git plugin. 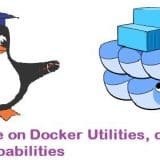 Let’s first install git package on your machine on which you have installed Jenkins because Jenkins use git command to pull the GitHub project code. 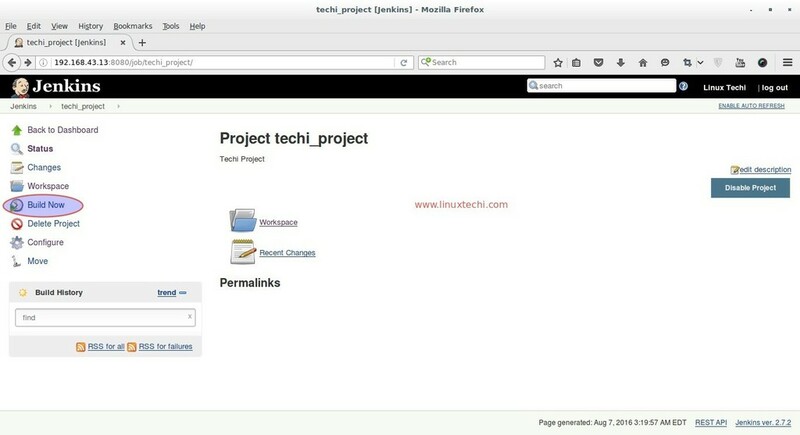 Login to the GitHub and get the Web URL of your project. 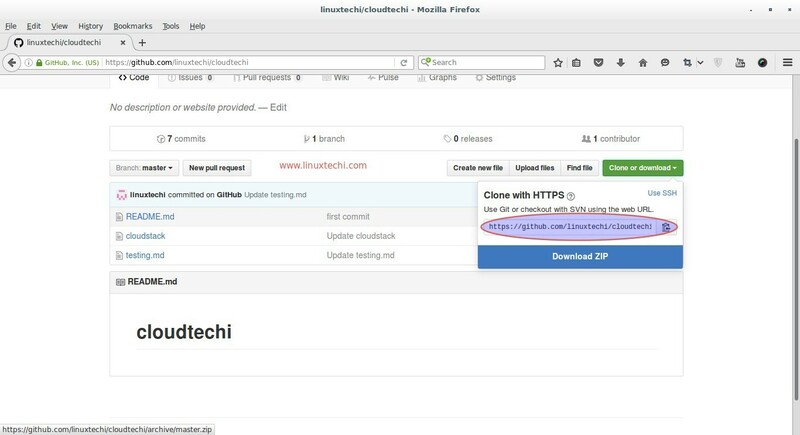 Specify the Project Description and Select Git option in Source Code Management Tab and specify the Web URL of your GitHub Project and its credentials. In the Build Tab select the option that suits your setup and then finally click on Apply. 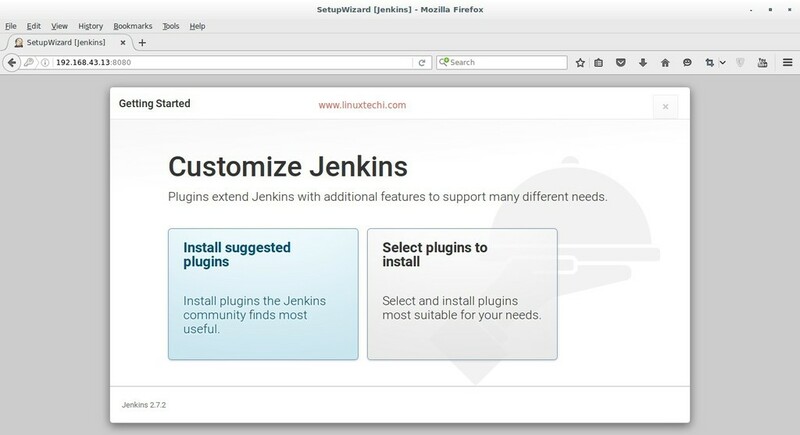 In the Next step click on the “Build Now” option from Jenkins Dashboard to pull the GitHub Project Code. 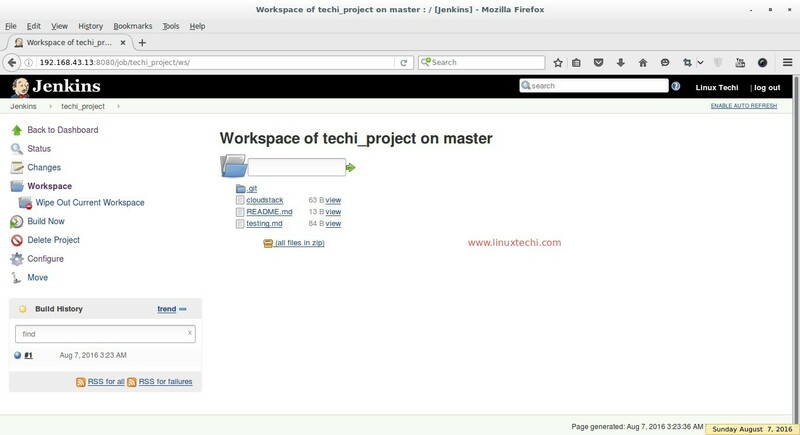 Click on the Workspace Option to view Code or files of GitHub Project. Whenever a new code is pushed on the GitHub project it will be automatically push to Jenkins workspace with new versions. 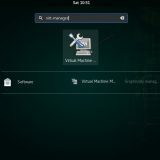 we can also view the project workspace from terminal as well. 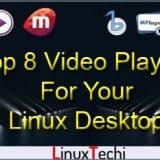 I used RHEL7 and followed above commands. However the server is not listening on 8080. I tried to do a telnet from localhost but it says connection refused. Please check whether Jenkins service is running or not, In case it is not running then try to start its service and see the logs. I have same issue as Mohanish. Tried Suggestions from Pradeep and Mohanish but no success. Any suggestions? 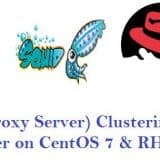 I am working on Virtual box Centos7 image. I am facing same issue as Mohanish. When I do : netstat -anp |grep 8080 , No output is coming. 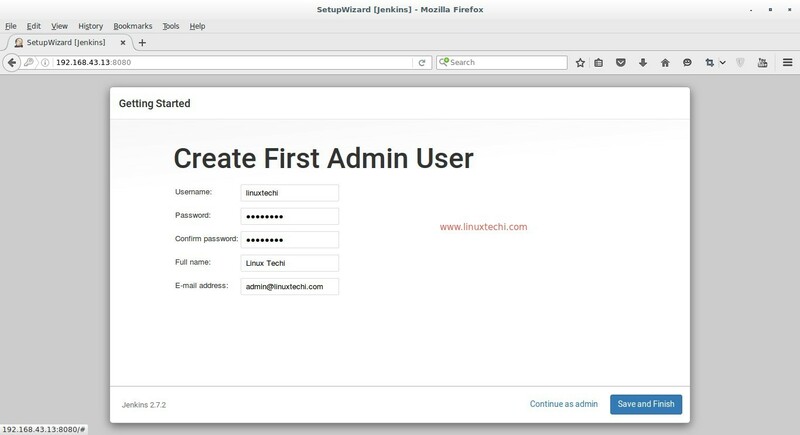 Aug 23 11:39:01 l-156063904.wipro.com systemd: Started LSB: Jenkins Automation Server. If you install Jenkins by yourself, by downloading the war, you need to write it yourself. 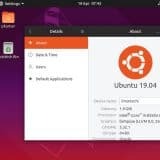 If you use the yum install, then you need to find that file. With a yum install this line will be with variables. You need to track it. Then, you’ll know what is your port for Jenkins. Excellent article – really helped me. One very minor thing, “Jenkins is free and open source continues integration tool…”, that continues ought to be continuous.